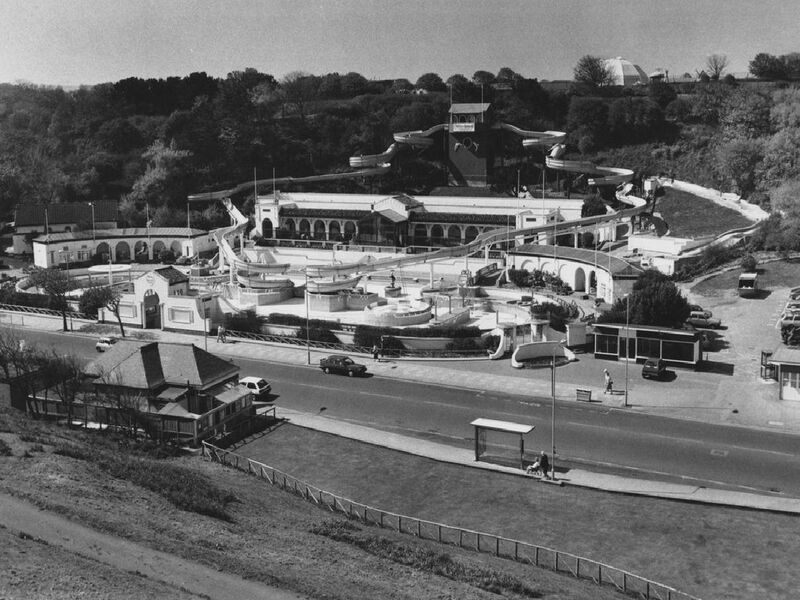 Here are 11 photos from days gone by, of Scarborough attractions that are no more. Progress is vital, of course ... but how many of you long to have some of these old favourites back, all of which have gone in the past 30 or so years ? Our main, first image shows Water Splash World, later Atlantis, in 1990. This one is the Floral Hall, now the site of Scarborough Bowls Centre. The showbiz greats and the top bands of the day played here, including The Beatles twice. Lots of fun at the top of the hill ... firstly Zoo and Marineland, it later became Mr Marvels. The children's activity park in the North Bay finally closed in 2007.